Srivinay Salian started his career as a writer after quitting his job as a web programmer. 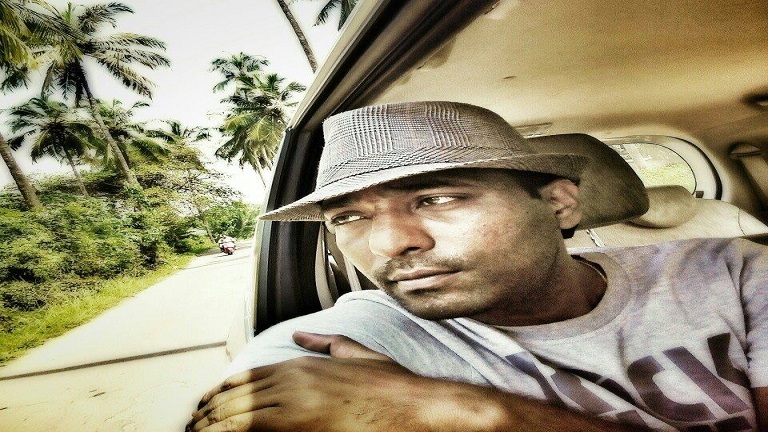 Read on to know more about this experienced filmmaker. Tell us about your life journey in brief? Well, I ventured into Filmmaking in 2005. Started as an English Translator for a Hindi Mayapuri Reporter. Doing odd writing jobs, until I landed an opportunity as a screenwriter for Percept Pictures Animation Series, New Adventures of Hanuman. Since then, I have grown to become a professional Screenwriter and Independent Filmmaker. 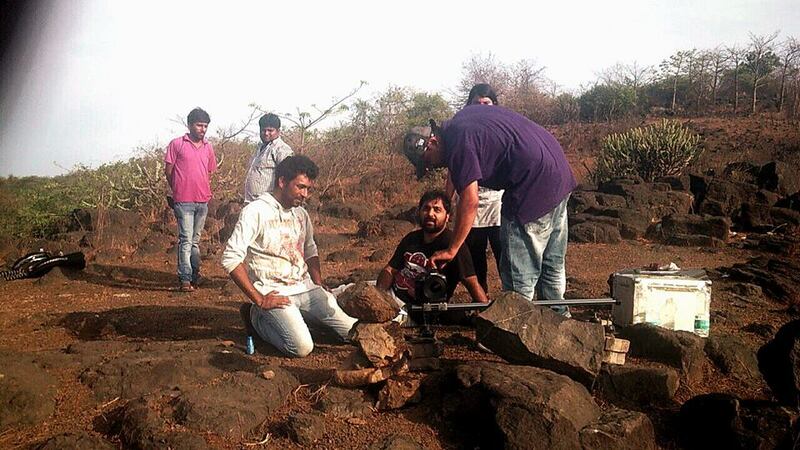 Have hands-on experience in various other aspects of filmmaking including Cinematography and Video Editing. I have done screenwriting for various animation and live action projects. I have also directed Corporate Films, Shorts, Web Videos and Co-produced an International Feature Film titled Red Gold (www.redgoldthefilm.com). What prompted you to become a filmmaker? My father who was a multi-talented artist and a stage actor inspired me to take up writing. When the mundaneness of 9-5 job as a Web Programmer, started biting my sanity, got naturally driven in the direction of a creative career. Tell us about your team, if you have? How many/ What kind of movies you have made? What is your dream/ vision? To become a filmmaker who has films such as Meet Joe Black, The Butterfly Effect and Talented Mr. Ripley, to his credit. What difficulties do you face as an independent filmmaker? Mostly, it’s about finding Funders, who can back it without killing the essence of the story. What inspires you or keeps you going? There are times, when I am writing for 18-32 hours, without taking a break for sleep. Yet, there’s no sense of exhaustion. This never happened with any other job or profession, I had been in before. Writing is like a drug. It takes you to another realm of existence. When your passion becomes a profession, every moment is fun and joyful. There are so many I can’t even just list them. What advice you’d like to give to someone who is the interested/newbie in filmmaking? The tough phase is inevitable and unimaginably demotivating. If you can’t survive it, there’s no hope to get on the other side of the bridge. Filmmaking today has become more of a career choice. But then there are few, who still pursue it as an art form. I believe, the beauty of art is threatened by the former and guarded by the later. If you also want to get featured on our platform, please email us at team(at)vidsaga.com with your work links. Here are some more stories that you might enjoy next.